An unsanctioned commercial showing Dr. Mario treating patients in a clinic is making rounds on social media. 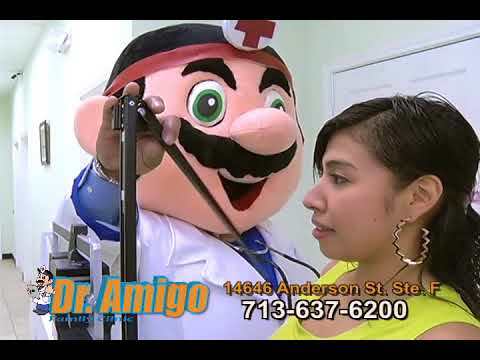 The commercial shows Dr. Mario administering an injection with a giant syringe, taking a patient’s height, and much more. Apparently the clinic is called “Dr. Amigo”, probably to avoid the wrath of Nintendo’s lawyers. Watch the funny commercial below.